Australia is fortunate enough to be one of the highest quality producers of red meat in the world, known for its consistent quality and flavour. Whether you shop at your local butcher or supermarket, there are a huge range of options beyond which cut to choose. The decision can become even more overwhelming when ‘grass fed’ or ‘grain fed’ come into the equation. How do they differ? How are they raised? Does one have more nutritional value than the other? 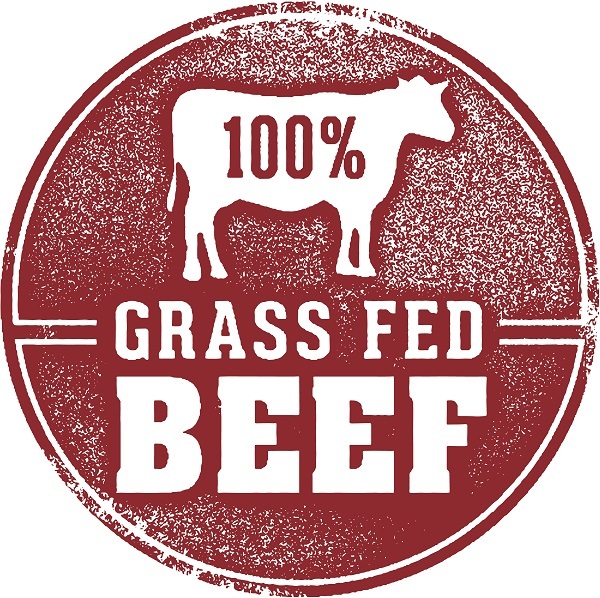 To help you on your next shopping trip we have compiled a quick overview on what is classed as grass fed or grain fed. Animals raised on natural pastures can be referred to as ‘pasture fed’, ‘free range’ or of course, ‘grass fed’. For an animal to be classified in this category, they must have spent their entire life grazing on pastures. Depending on seasonal conditions graziers may feed their animals supplementary produce such as hay, silage or grain. It is believed that grass fed meat has a complex flavour as a result of the various pastures consumed over the course of their lives. The breed type and changes in season can also influence the style and quality of meat produced. This means grass beef is ideal for cooks who like to experiment with variations in taste. If this sounds like you, why not try cooking salted beef ribs with Asian herbs or beef and red wine stew with celeriac mash. Grain fed animals spend the majority of their lives on pasture, just as grass fed animals do. To be classified as grain fed the animals are intensely nourished or ‘finished’ on grain for 60 days or more in an accredited feedlot. As a result, the meat tends to have whiter fat and more marbling. This marbling produces a richer flavour thanks to the animals’ protein-rich diet. Feeding grain delivers a more consistent product, making it a preferred option for cooks who want reliable flavour results each time. Both grass fed and grain fed meat offer similar amounts of nutritional value and can both be prepared in the same way. For more information on grass versus grain fed, visit Meat and Livestock Australia. Whether it’s grain or grass fed, both are perfect for dishes like teriyaki steak, rosemary and garlic lamb cutlets or beef and bean enchiladas for something a little different!